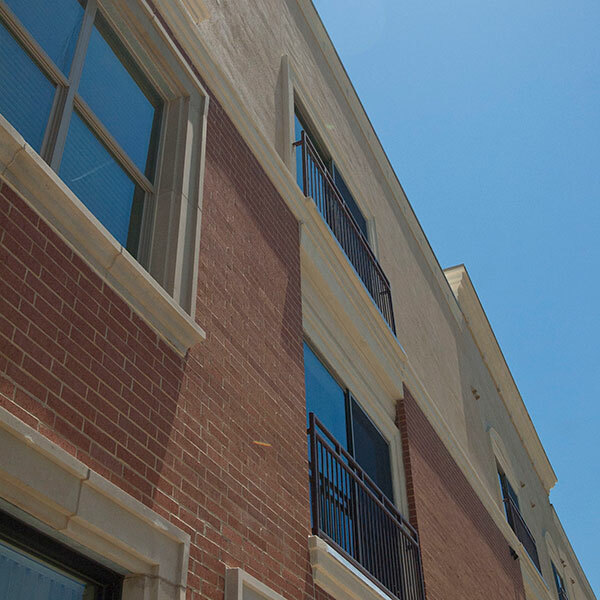 The Seville on 4th Street is a newly completed residential development consisting of 27 well-appointed multi-family apartments in East Austin. The property is situated at the corner of Navasota and East 4th street near the Plaza Saltillo Metro Station. The property has great views of the downtown skyline and easy access to the Metro station. 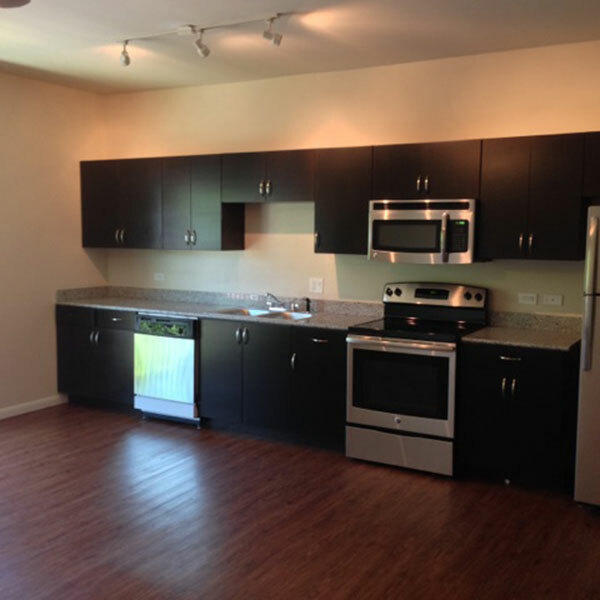 The average unit size is 745 square feet with rents ranging from $1,200.00 to $1,550.00 per month. Ten percent of the units are deemed affordable per City of Austin’s requirements. 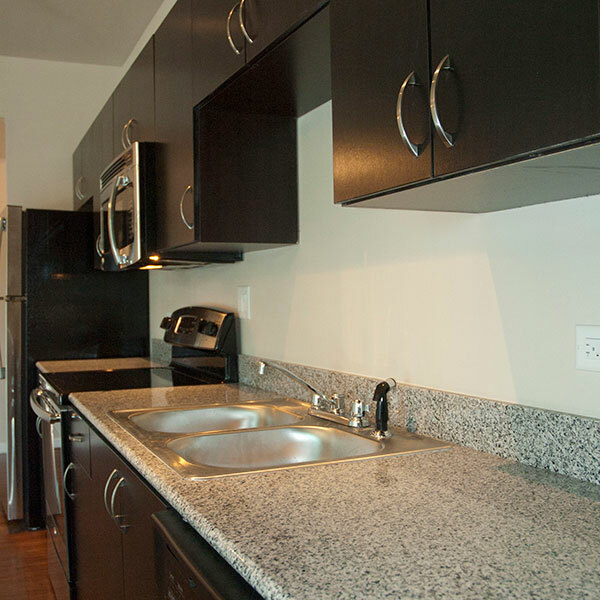 All apartments have gated garage parking, stainless steel appliances, wood and carpet flooring, ceiling fans, granite counters in kitchens and baths, in-unit laundry and high efficiency HVAC and hot water systems. The three story building is comprised of a one story gated parking garage with two stories of residences above. 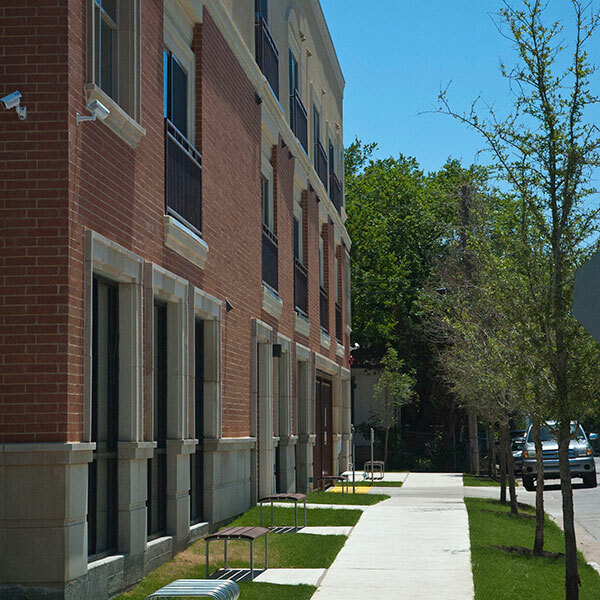 The property was built under the new transit oriented development zoning adopted by the City of Austin. The property features a rain garden, wide sidewalks with benches, and street tress all per the new City guidelines.